Parkinson's LifeKit helps you by tracking your Parkinson’s symptoms and finding patterns over time. 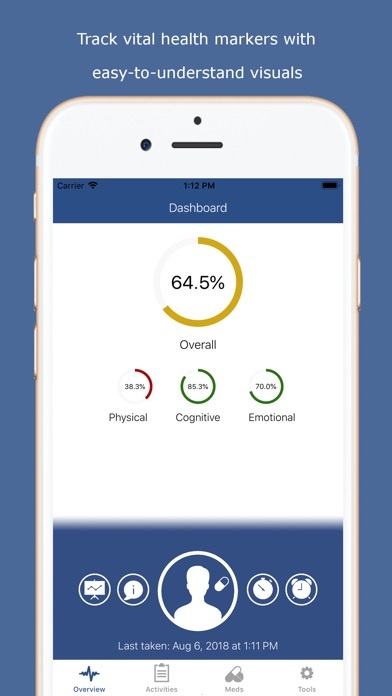 You can use the app daily to track tremors, physical movement (including voice and central nervous system), cognitive function (including memory and mental agility), emotional state, and medication phases. Keep a detailed log of your medication regimen, set reminder alerts for medications and activities, and create reports for your doctor. Parkinson’s LifeKit is your simple-to-use nerve center for tracking and managing your Parkinson's. 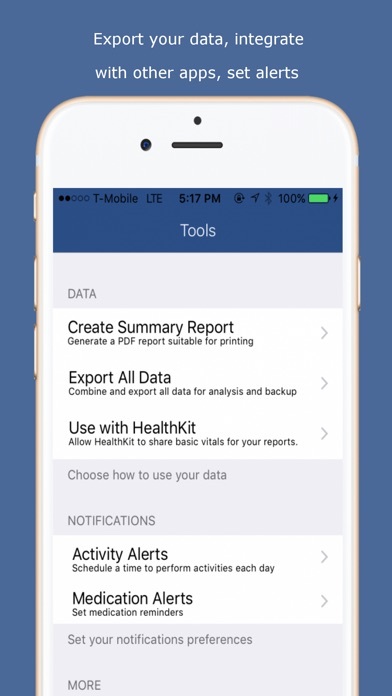 The app uses activities and tests you can perform daily to track your illness on different levels. The tremor tracker tracks the involuntary shaking common with Parkinson's and shows you the severity over time. The finger tap test is a well-researched stand-in for overall central nervous system health. 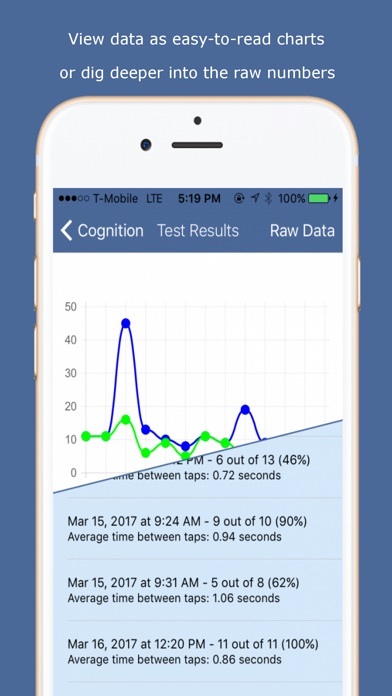 The Stroop-style cognition test is able to measure overall cognitive health. A specialized voice test measures the ability for vocal cords to produce a wide dynamic range of loudness. The mental health test measures your current emotional state and can track your mood over time. 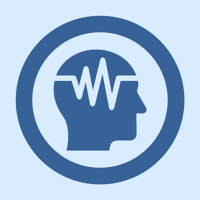 The memory test measures your short-term memory. 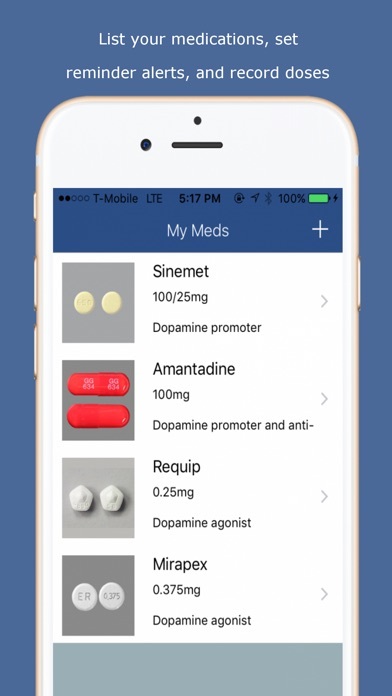 Perform quick studies to track how your medications affect you from beginning to the end of your dosing. Integrates with the Health app to track daily step count and active minutes. 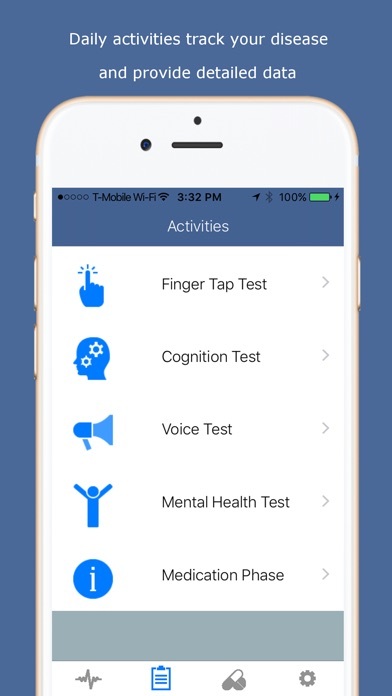 There are several Parkinson’s apps available for free, but there is always a catch. They collect your data! But NOT Parkinson's LifeKit! When you download Parkinson's LifeKit, it is yours forever. There are no subscriptions, in-app purchases, account sign-ups, or hidden costs, or giving up your data privacy. Your data is never seen by anyone but you (and whoever​ you decide to send it to). Just download the app and start using it. All updates and improvements are free of charge and included for life. By downloading this app, you are supporting small business and directly encouraging new research.